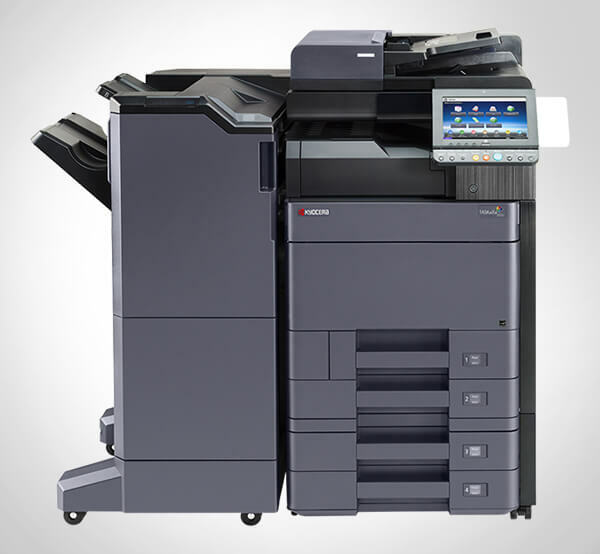 Advanced Office offers superior copier and printer service to businesses throughout Southern California. We have served tens of thousands of clients throughout San Diego, Orange County, Los Angeles, and the Inland Empire over the past 30 years, and have built a reputation for exceptional, responsive, and reliable service. Our team of service technicians average over 13 years of industry experience and receive ongoing factory training. They are certified to repair and maintain all types of Ricoh and Lexmark products, including copiers, printers, digital duplicators, production printers, multifunction devices, fax machines, and other related office equipment. At Advanced Office, we consider service to be the most important part of our business. It is the key to our success and critical for building long-term relationships with our clients. Unlike national companies and many manufacturers, we know the name of our clients and maintain familiarity with each account. With a local dispatch, we have faster internal communication, no bureaucracy, and no red tape, which means more flexibility and faster service. Additionally, our service team excels at customer service, responsiveness, preparedness (keeping their car fully stocked with the parts and equipment they need), and first-call effectiveness (the ability to resolve a job on the first call). We warehouse locally over $1 million in high-quality, OEM parts and supplies and have quick access to additional parts from Ricoh and Lexmark, further ensuring that we have everything we need to get your job done right. The majority of our clients are serviced on our comprehensive service and supply agreement, which includes everything but the paper and staples: all parts and labor, emergency service and repairs, preventative maintenance and cleaning, training, toner, and consumable supplies. We also offer parts and labor contracts. These contracts include nearly everything featured in our service and supply agreements, but without the toner and supplies. This is a more affordable option, ideal for those with smaller printers. With Advanced Office, you can count on receiving excellent copier and printer service--fast. We pride ourselves on maintaining the quality of our service and diligently evaluate our technicians to ensure that our technicians are always meeting our exceptionally high standards. Contact us today to schedule your service visit or to talk with one of our consultants about setting up a maintenance agreement.